Organic since 2000 and biodyanmic since 2010, Domaine Philippe Chavy’s plots have been cultivated according to strict principals – the primary drive being to respect and maintain the terroir. Philippe’s father planted the majority of their Puligny vines in the 1950s, while in Meursault, the vines come from his mother’s side (Ropiteau), the eldest dating from 1932. In total, he cul vates 8 hectares of splintered holdings comprising approximately 30 plots. 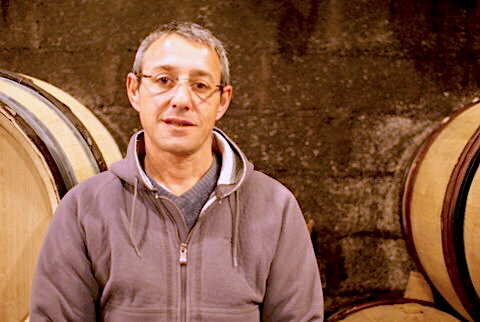 The various “cuvees” are vinified separately and may be blended after the the process depending on the style of the wine sought.